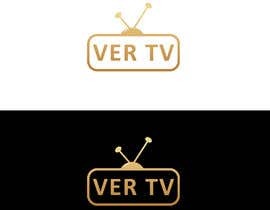 I need a logo that represents a cable company thru directv. 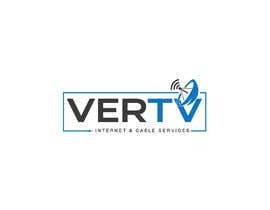 We offer internet services and offer residential and commercial alarm systems as well. 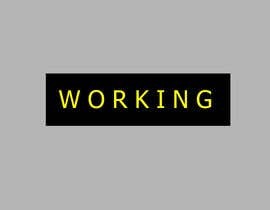 It could be a house with the multi services we represent. 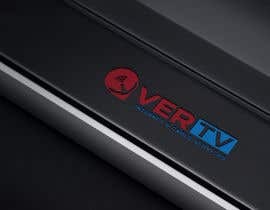 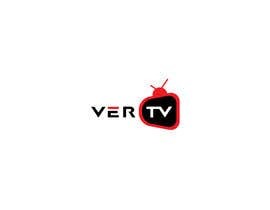 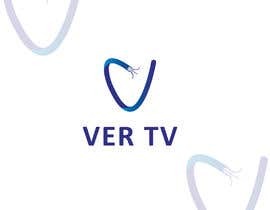 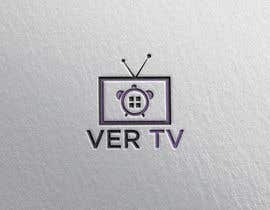 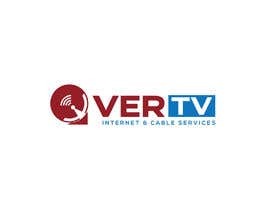 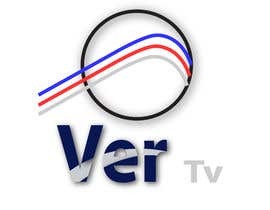 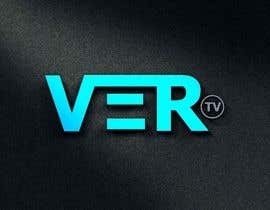 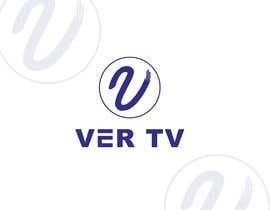 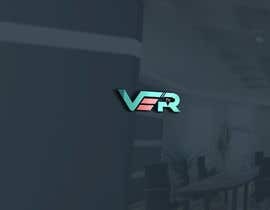 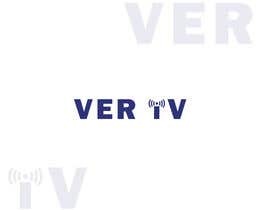 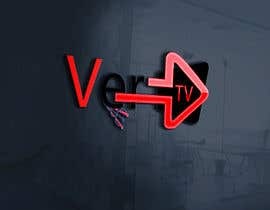 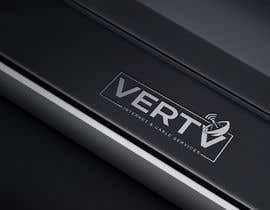 The name of the company is Ver Tv.